We are back, with a vengeance! It’s been years since we updated this blog, but we are now able to get back at it, and we can’t wait. 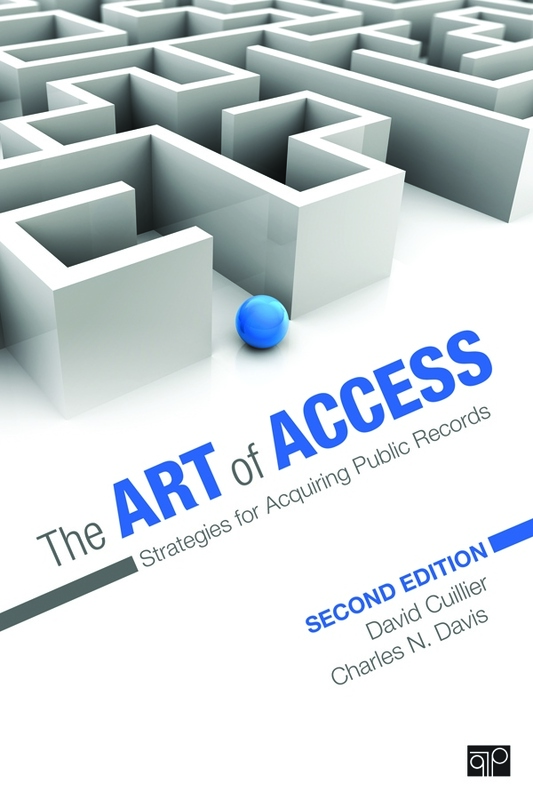 The second edition of The Art of Access will be out July 2019, and it will be much better. More data tips, more research-based advice, and suggestions from 40 more experts. In the meantime, we’ll get back to providing tips, record ideas, and advice on this blog.